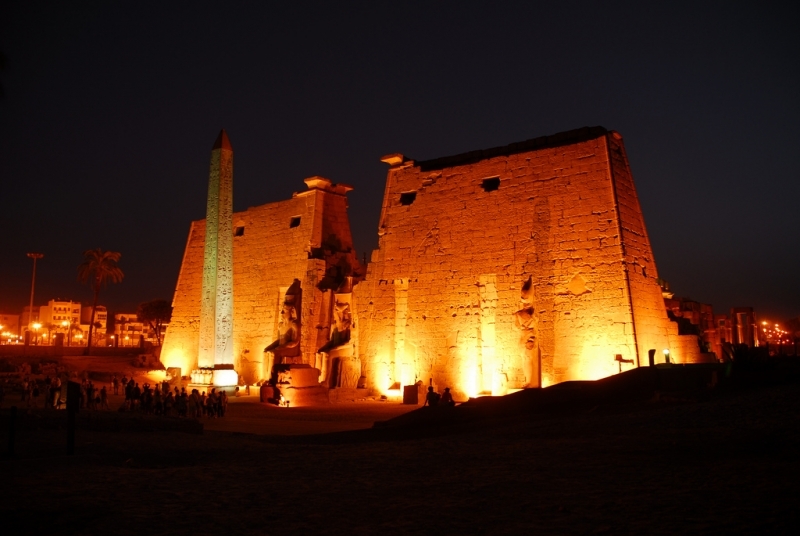 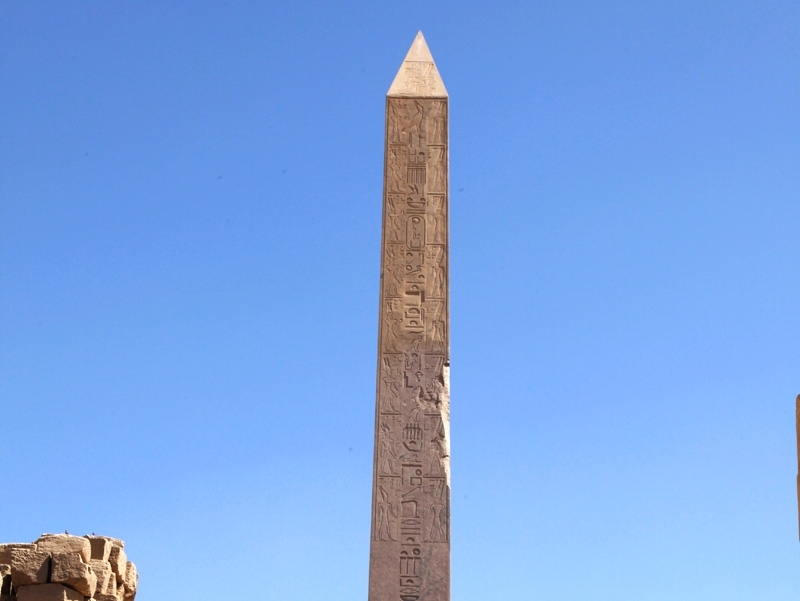 Where is Luxor Temple located? 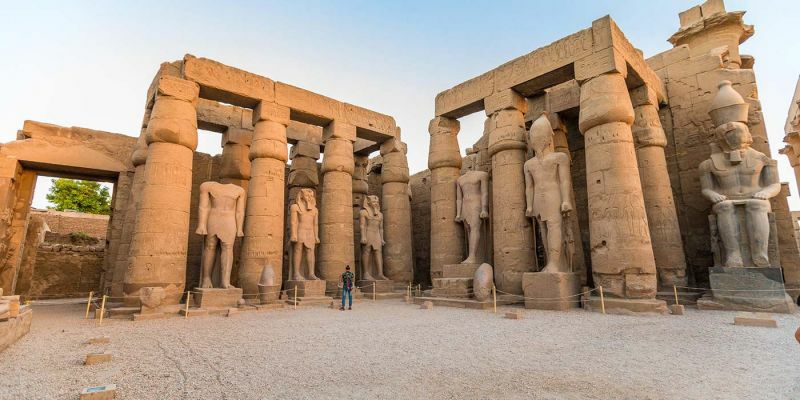 This temple might be the greatest testament to why Luxor has earned its nickname, “The World’s Largest Outdoor Museum”. 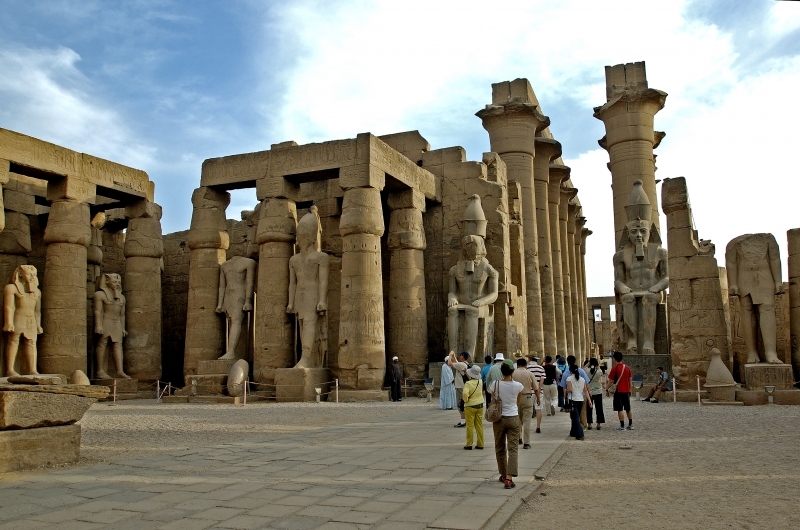 Luxor Temple is located in the modern city of Luxor, which is built on the site of the ancient Egyptian capital of Thebes. 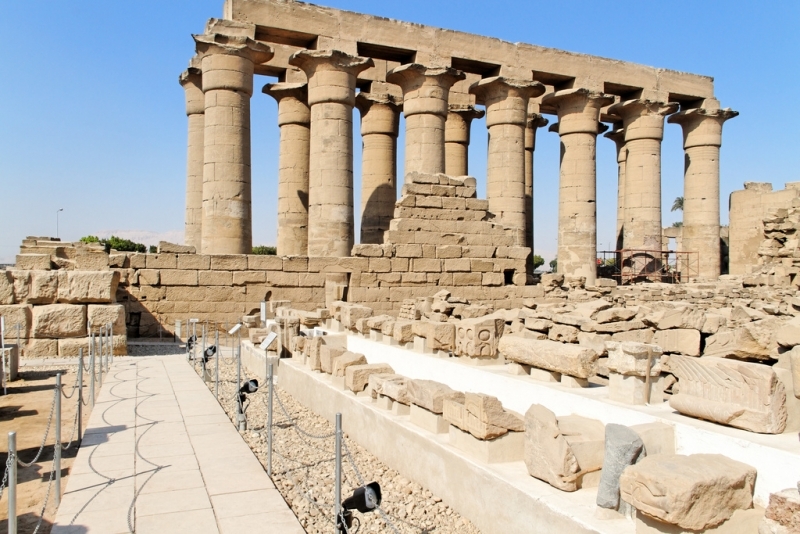 The temple is one of the best preserved of all of the ancient monuments with large amounts of structure, statuary and relief carvings still intact, making it one of the most impressive visits in the Luxor area and all of Egypt, adding significantly to its allure is the juxtaposition that its setting provides. 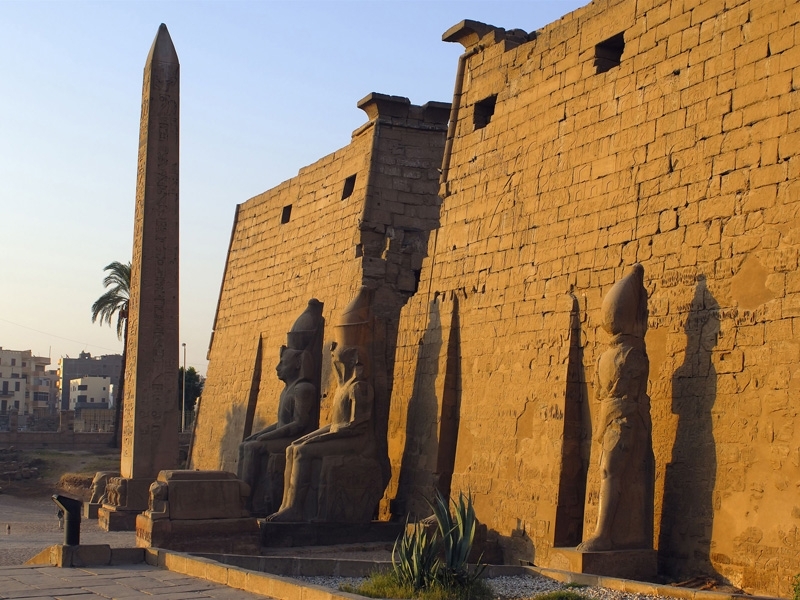 The modern city begins on one side and the Nile drifts by on the other. 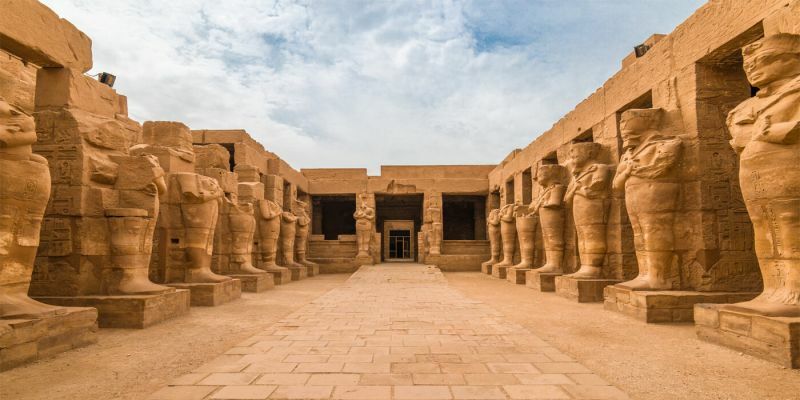 There are few places in Egypt where one is put so immediately and clearly in touch with the extraordinary length of Egypt’s history. 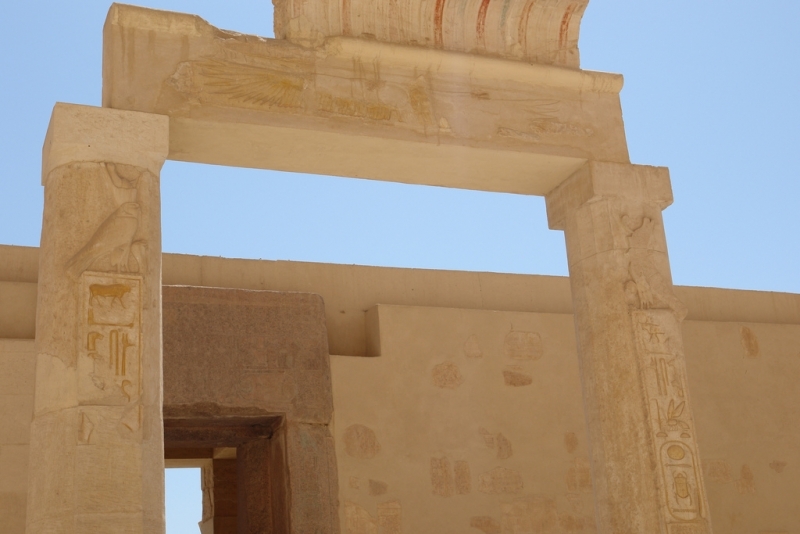 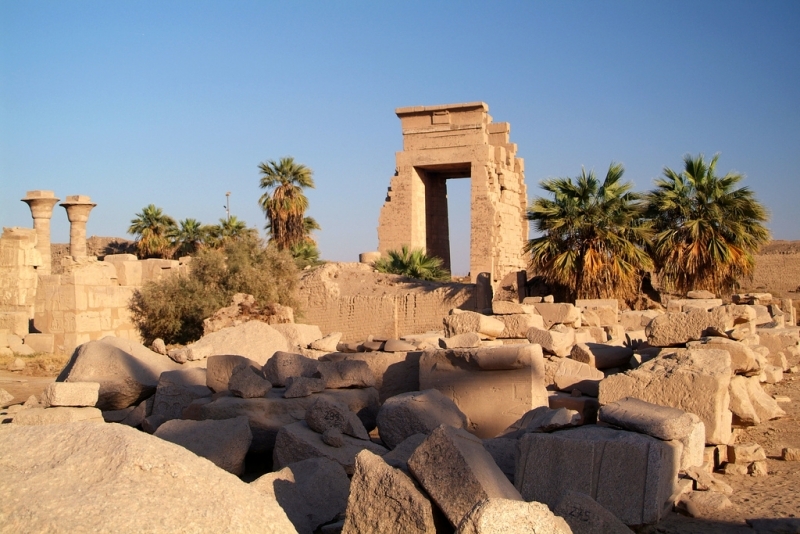 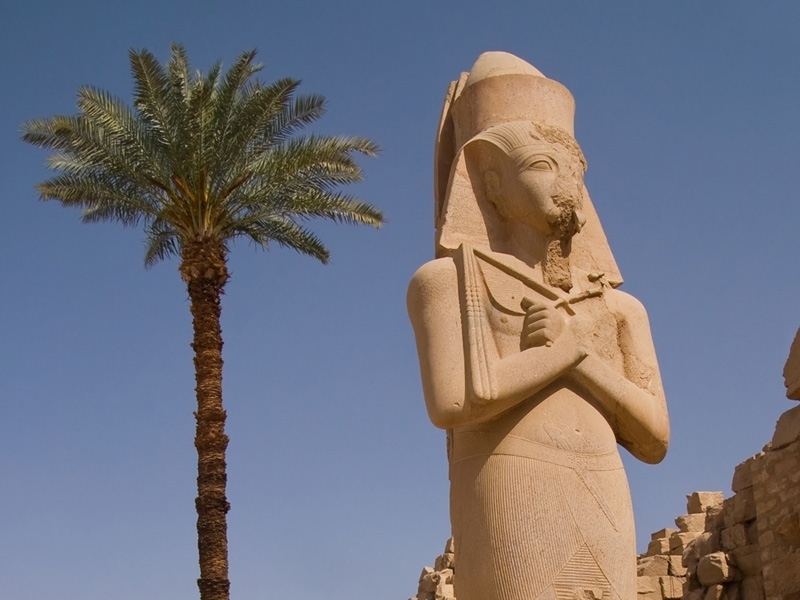 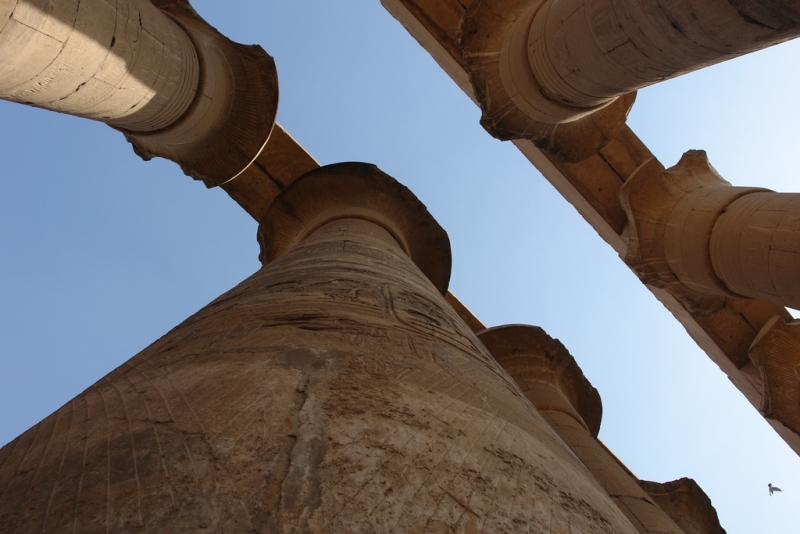 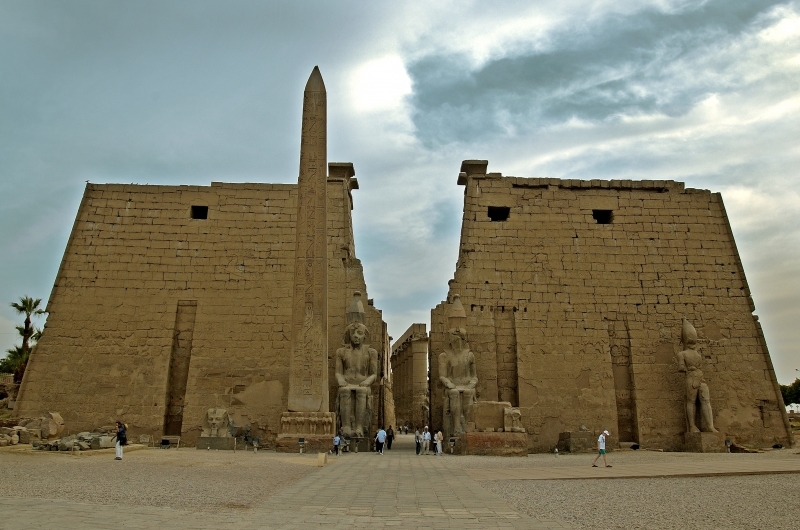 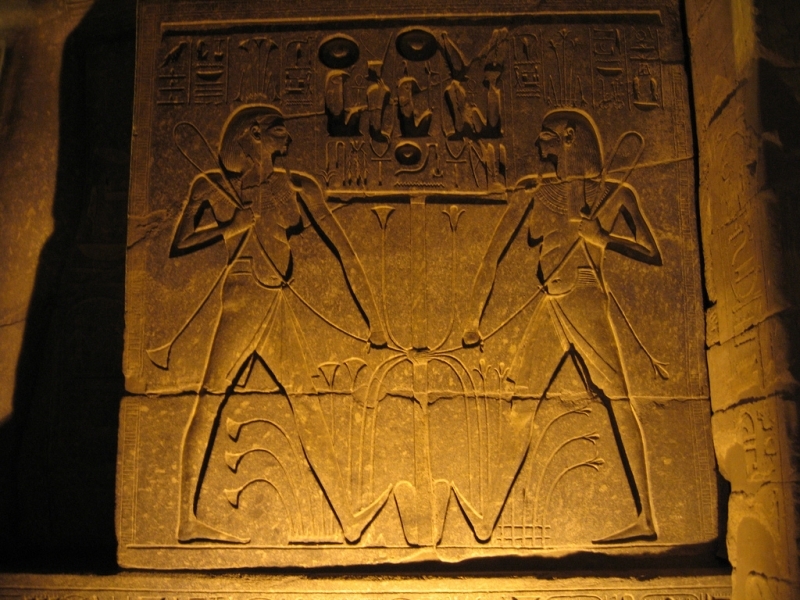 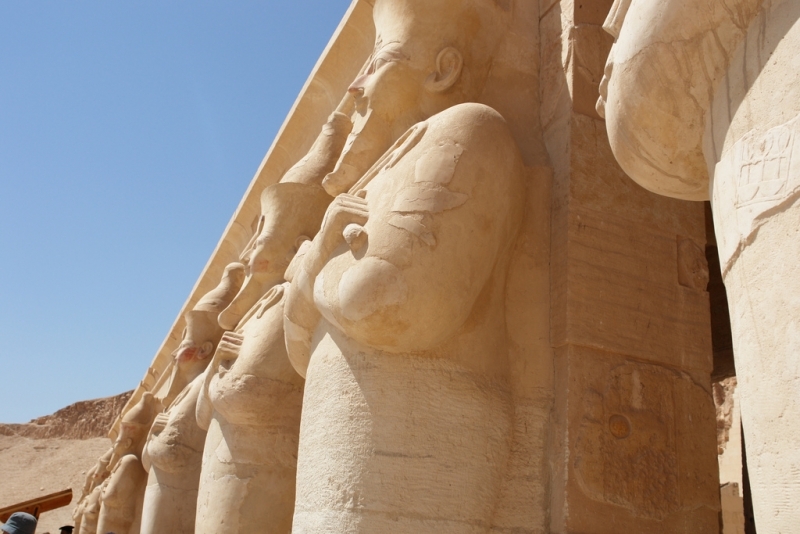 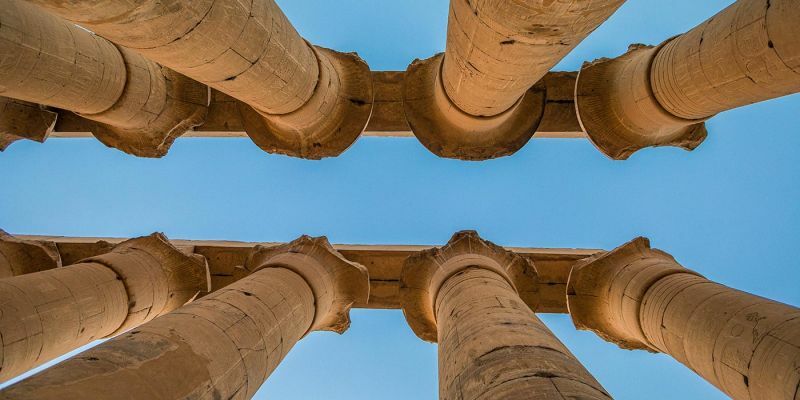 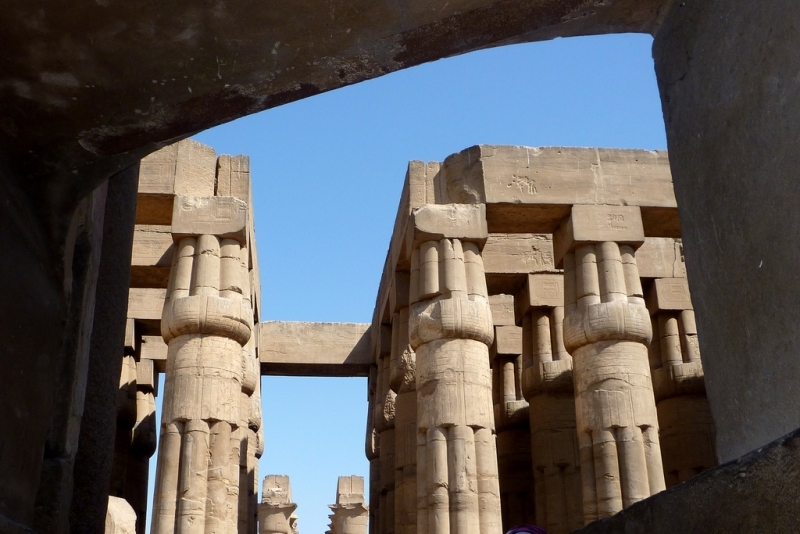 Who Constructed Luxor Temple, and when? 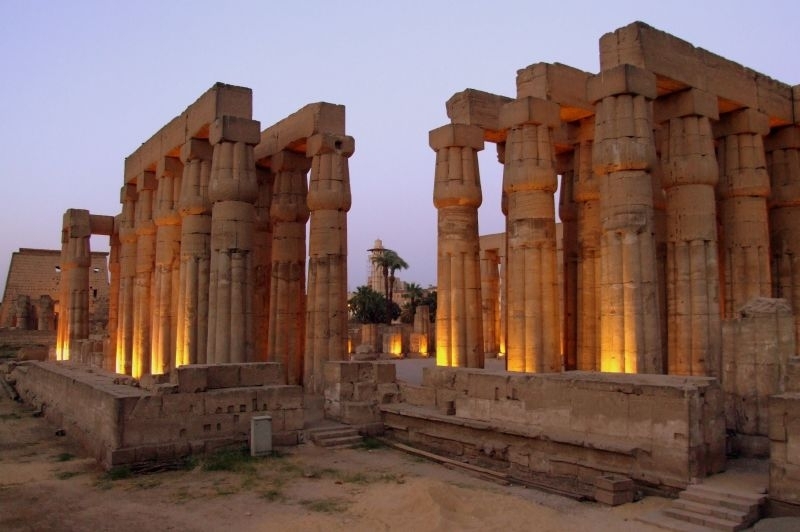 Luxor Temple, along with the temple complex of Karnak, is the most famous temple complexes around Luxor and they are both located on the East Bank of the Nile. 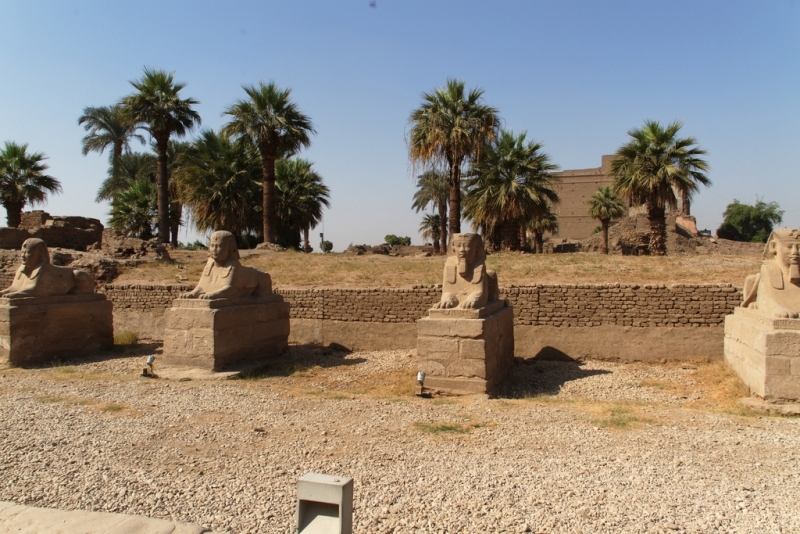 In ancient times an avenue of sphinxes that ran the entire 3 kilometers between them to connect the two sites. 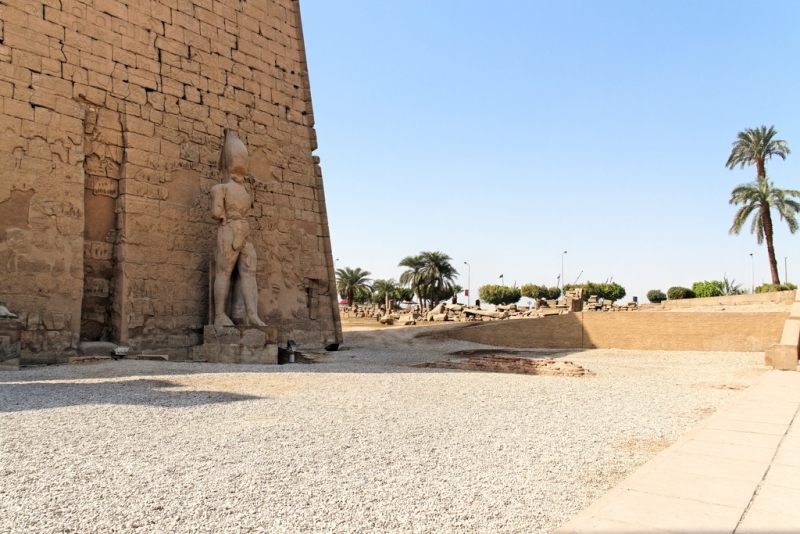 This avenue is currently under excavation, but the section nearest to Luxor Temple has already been restored. 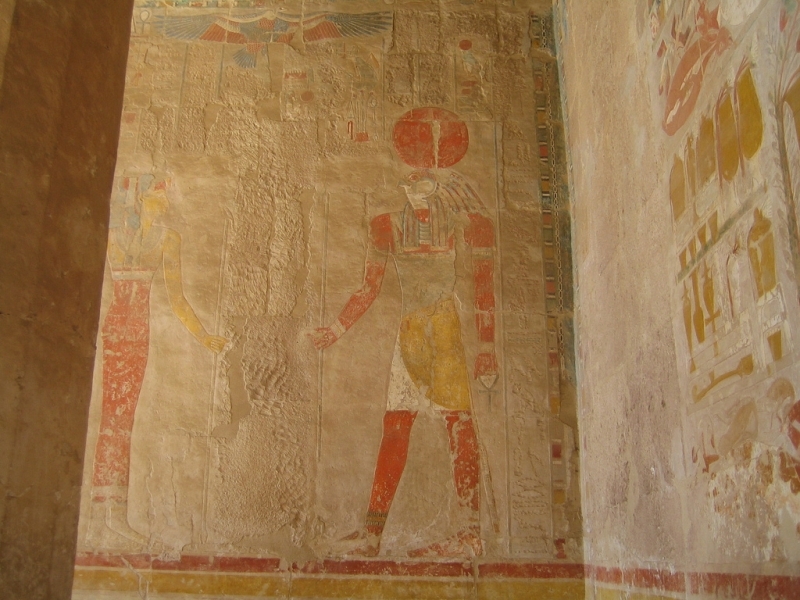 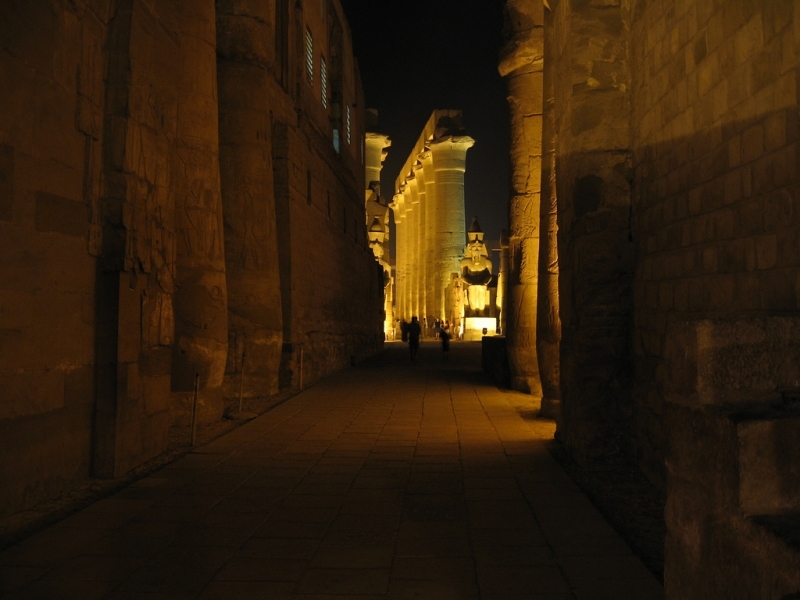 The Temple's location in the heart of Luxor makes Luxor Temple a very easy site to visit at almost any time of the day. 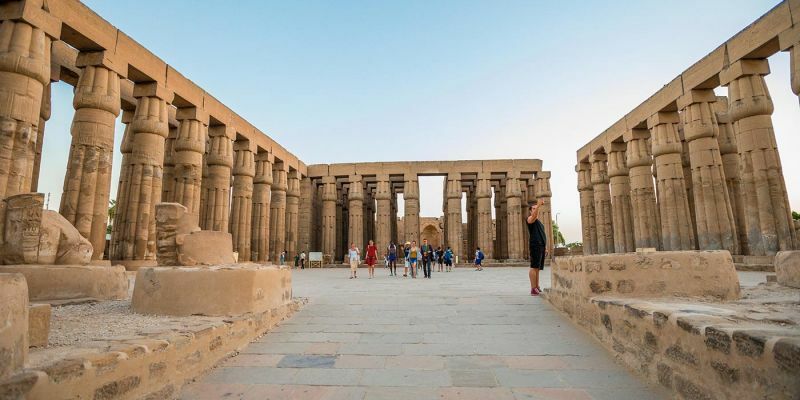 Even when it is not open to visitors, the temple is visible during a stroll down the Nile corniche or through downtown Luxor. 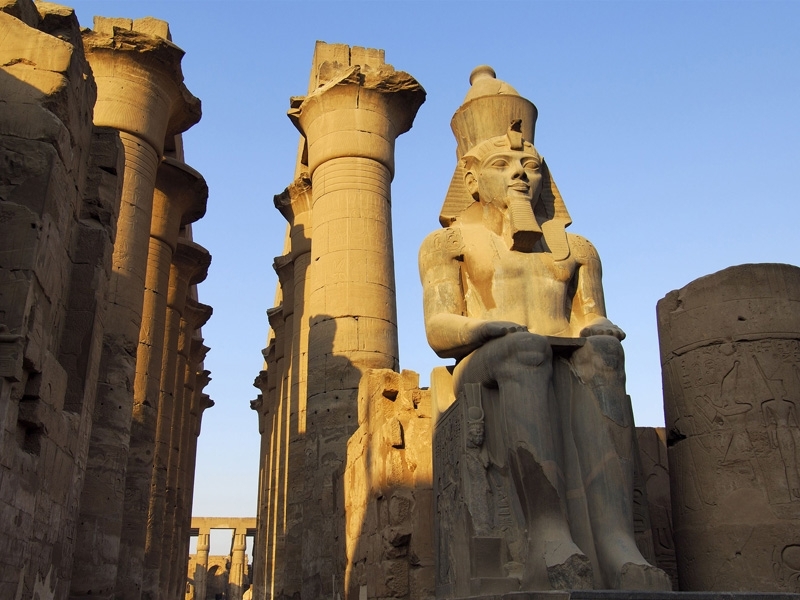 We recommend visiting the temple around sunset. 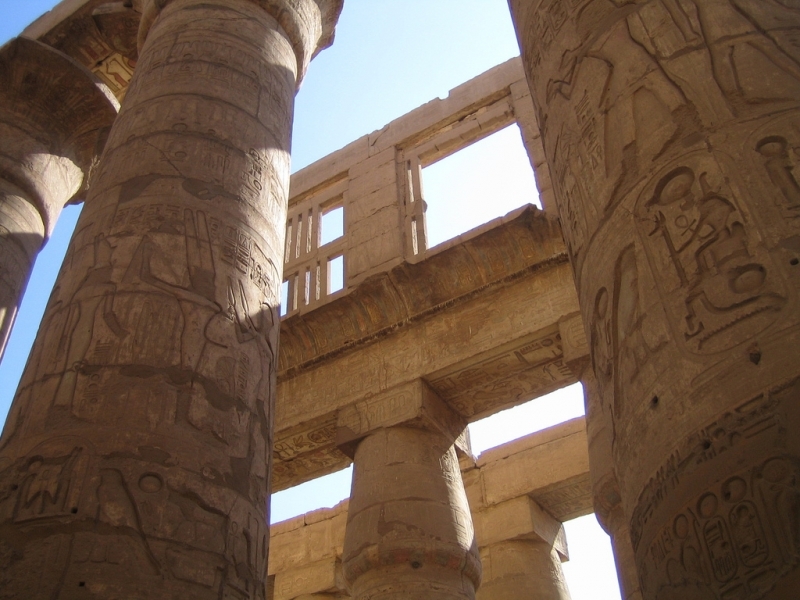 The complex is beautifully lit in order to highlight the relief carvings as the light wanes and the columns emblazoned against the evening sky make for an incredible photo opportunity.